Maluma: 'HP' Stream, Lyrics & Download - Listen Now! 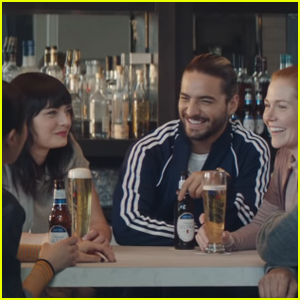 Maluma Stars in Michelob Ultra's Super Bowl 2019 Commercial - Watch Now! 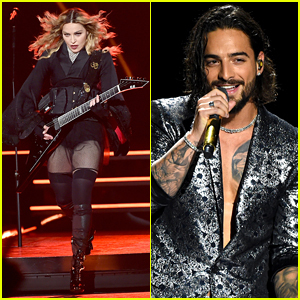 Maluma & Rosalia Win Big at Latin Grammy Awards 2018! 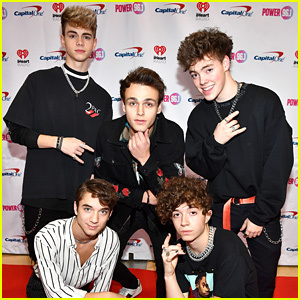 Maluma Keeps It Cool at Dan Bilzerian's Halloween Party! 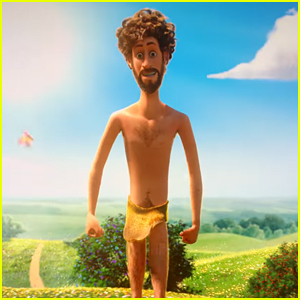 Maluma Set To Receive Extraordinary Evolution Award at 2018 Latin American Music Awards! 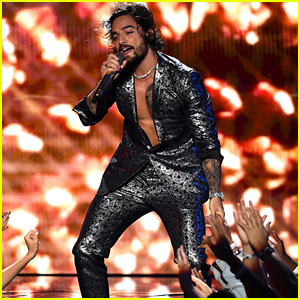 Maluma Performs 'Felices Los 4' at MTV VMAs 2018 - Watch! 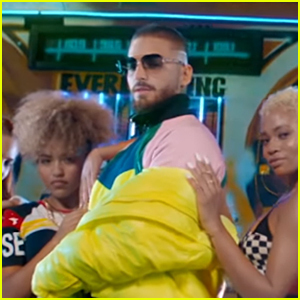 Maluma Debuts Music Video for 'Mala Mia' - Watch Now! 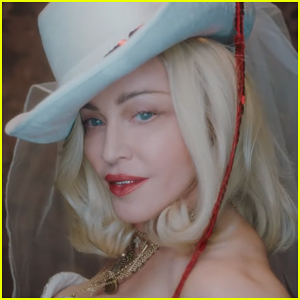 Shakira & Maluma Drop 'Clandestino' Music Video - Watch Now! Maluma & Girlfriend Natalia Barulich Enjoy a Day at the Beach in Miami! 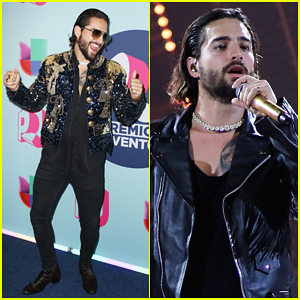 Maluma Hits The Stage at Univision's Premios Juventud 2018! how desperate can a woman be..